Industrial Gated Condominiums at the end of a cul de sac. 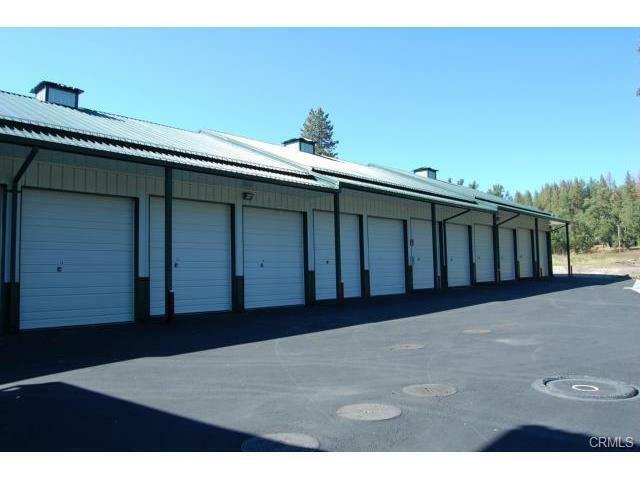 All units are insulated, have power, lighting, fire sprinklers and automatic doors. 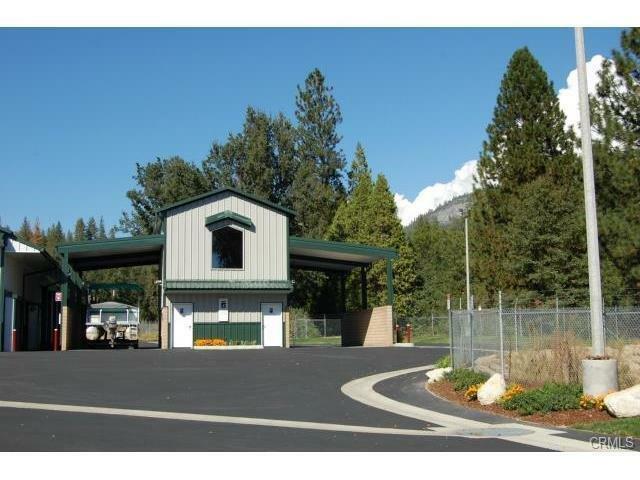 On site RV/Boat Wash Stations, RV Dumping Station. 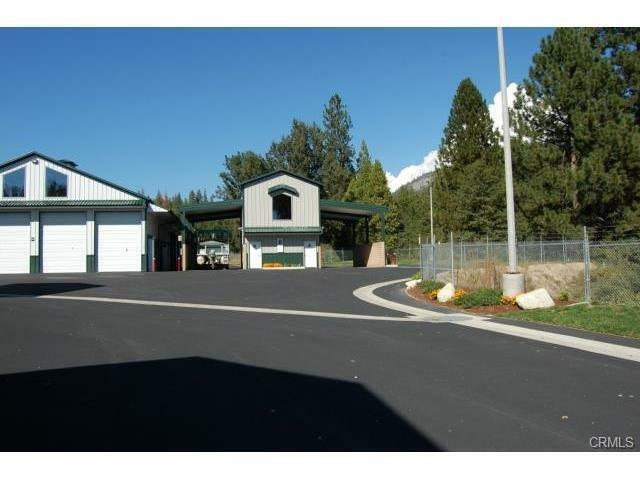 Owner bathrooms with showers and bonus community room. 24 hour gated access. Project includes all unsold units, improvements and additional out lots for future development, located at the end of Orchard Lane bordering Slide Creek this development has 28 unsold units ranging from 400 sq feet to 750 sq feet, each unit has it's own APN, and power meter. 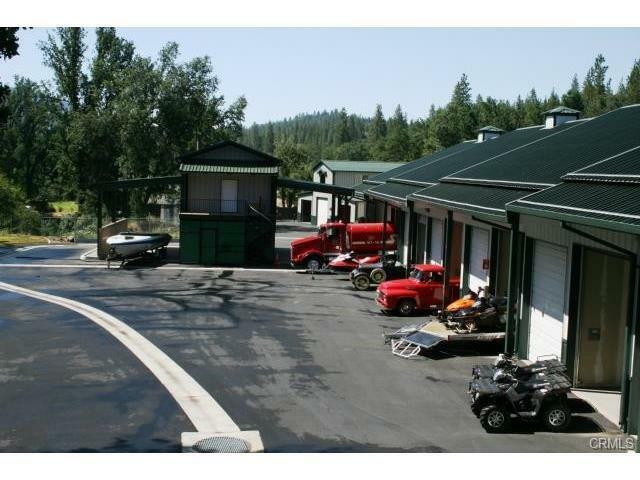 Units are also available separately contact listing agent for more details. Plans were to build out project in full.